SOLD! 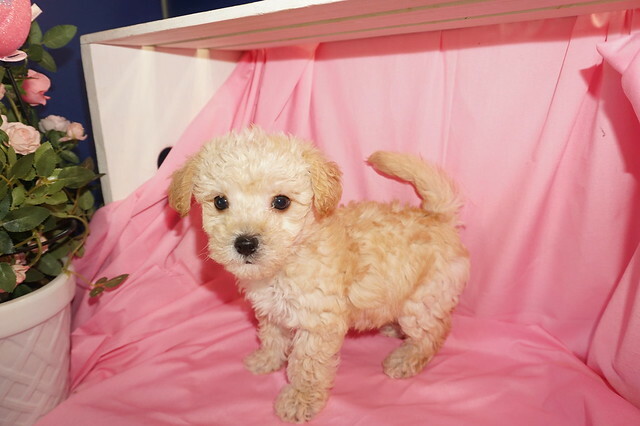 Mike Wazowski Cutest Male CKC Morkipoo Smallest Of His Litter! Meet Mike Warowski! 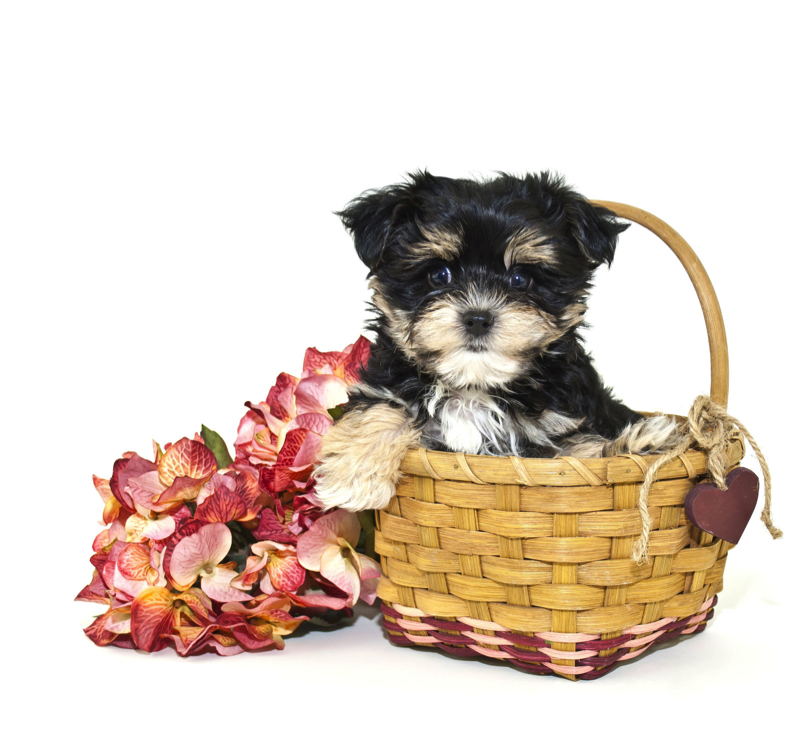 This lovable pup is currently searching for a good, loving home. Whether playing all day or relaxing on the couch, Mike promises to be your most loving companion. This cutie will arrive with so much puppy love you will wonder how you ever lived without him.Mike can’t wait to jump into your arms and shower you with his many, many puppy kisses! Don’t miss out! My new name is Charlie and on my new home is Fort Worth TX. PAY CREDIT Card by contacting Stacy 904-838-9628 Square will send receipt 10 seconds after running card. « SOLD! 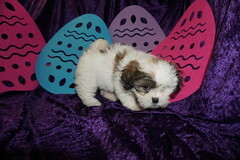 Boo A Gorgeous Red Apricot Female CKC Morkipoo Puppy She Won’t Last Long!